Mr. Ditchey joined National Airlines at its principal base at Miami International Airport, where its corporate office and maintenance hangar was located. He was employed as the Director, Maintenance Administration and Contracts, which is a senior management position, reporting to the Vice President, Maintenance & Engineering. Mr. Ditchey prepared and administered the budget for Maintenance & Engineering ("M&E"), he negotiated and administered all M&E contracts, and negotiated purchase and leases of aircraft. Some of the major contracts administered by Mr. Ditchey included CF6 engine heavy repairs at Cooper Airmotive in Dallas and JT8 engine heavy repairs at TWA, Kansas City. He was a member of the National Airlines Engine Management Committee. Mr. Ditchey reviewed and approved all maintenance invoices for Maintenance & Engineering before they could be paid. Mr. Ditchey also led the Warranty Department for M&E. Mr. Ditchey joined National Airlines prior to airline deregulation. 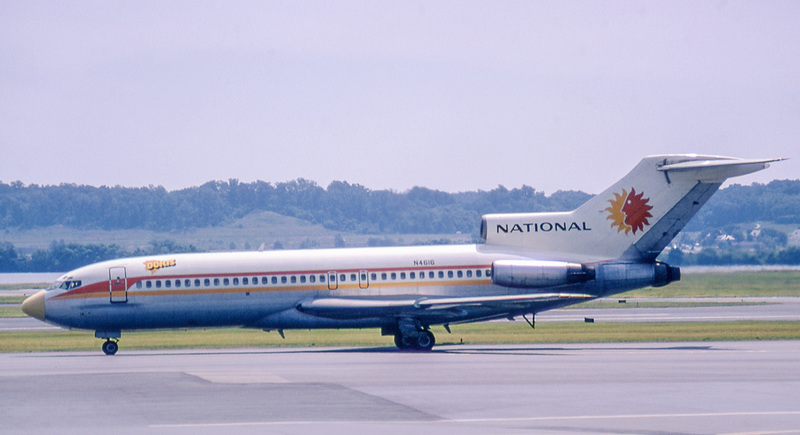 National Airlines was the 9th largest domestic airline in the US, generally matching the size of Continental Airlines. 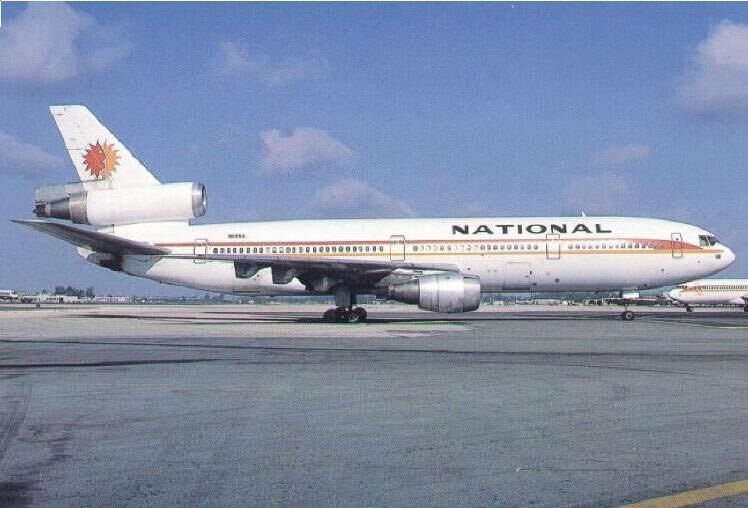 National's fleet consisted of B727-200 aircraft and DC10 aircraft. Its routes included international service to London, Amsterdam, Zurich, and Paris, all served directly from MIA. With the arrival of airline deregulation, National Airlines was challenged by Frank Lorenzo, in his effort to do a leveraged buyout. National had a valuable fleet of aircraft, a stellar management team, and virtually zero debt. The value of the National fleet and the airline's many facilities, mostly new, exceeded the value of its stock. The Chairman of National Airlines, Bud Maytag, went to Pan Am, hoping to have Pan Am be a "White Knight" to escape Lorenzo's attack. Within a month or two, Pan Am bought the entirety of National and merged the two airlines. Unfortunately, the merger was not financially successful for Pan Am, and eventually the remnants of National faded into history, and its employees lost their jobs, in the main, some going to other airlines that evolved after deregulation. Mr. Ditchey, as the person most knowledgeable of all M&E contracts was named as a merger coordinator for Maintenance & Engineering on the National side. Within a few months, he was promoted and relocated to JFK. 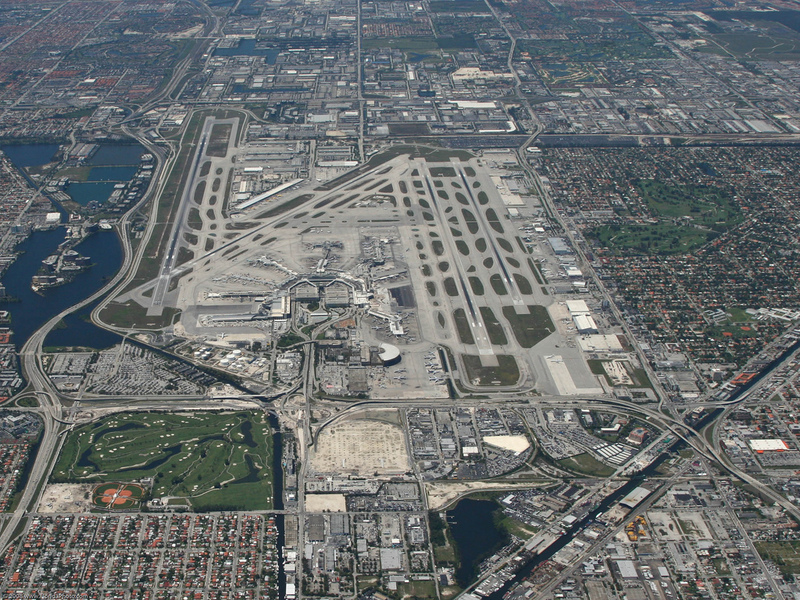 The hangar and corporate offices of National Airlines can be seen in the photo above of MIA International Airport. The building appears in the shape of a boomerang, at the bottom center of the photo. National's facilities were almost new at the time Mr. Ditchey was there, and National's fleet of aircraft were relatively new and still in warranty.